I chose at first the Snow Flake microphone, which is small and portable, but unfortunately the IT shops in Bangkok didn’t have it. After trying to locate one online, a shop in Singapore had it, but the FedEx was nearly as expensive as the microphone. 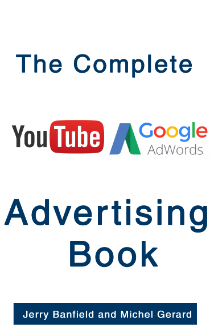 I then decided to research other models and checked several reviews and test videos on Youtube. 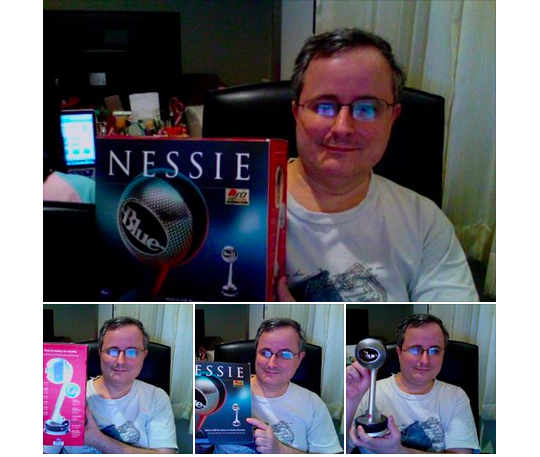 I had 3 options, Blue Snowball (3,990.00 THB), Blue Yeti (7,490.00 THB) and Blue Nessie(4,990.00 THB). 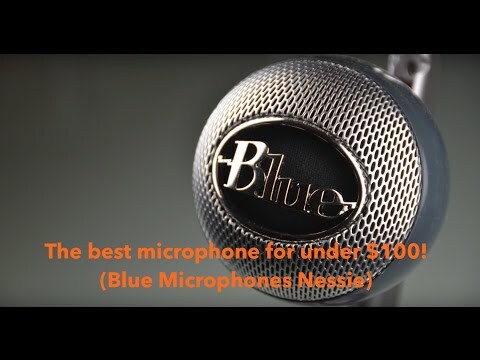 This video review convinced me to buy the Blue Nessie. I tried to buy it from the Apple store in Singapore… and they don’t ship to Thailand. What’s hilarious is when you order from the Thailand Apple store, products are shipped fromSingapore! … until I found ProPluggin, which is a shop in Bangkok that sells professional audio equipment. I advise you to phone them before you go and make sure that they have the microphone you want. If they are out of stock, they can order for you, but it will take 30 days. 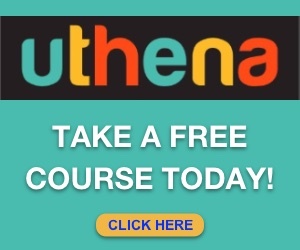 I had mine delivered on the same day for a 200 THB extra. I would have been glad to read an article telling me where to go in Bangkok, but there were none. I am please I have saved you some research time.